Time for an exciting thrilling tale on Sony Entertainment Television’s Aahat (Fireworks Productions). 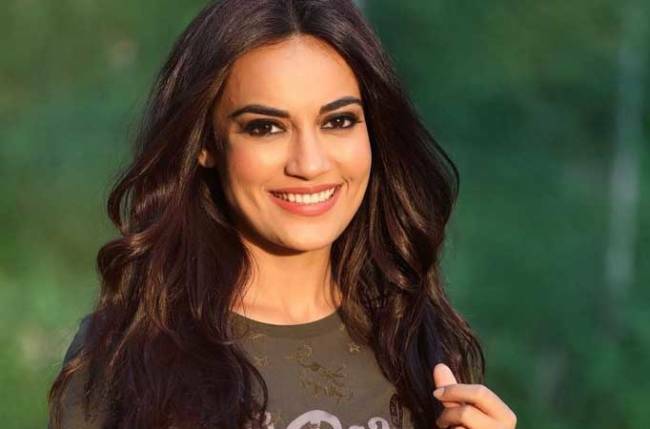 The episode will present the story of a mother-daughter duo, Prerna and Sonia. 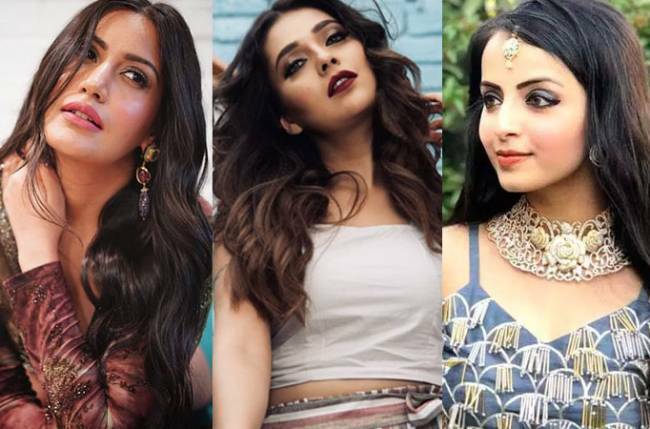 Playing the characters would be the talented and beautiful actresses Maleeka R Ghai (Saraswatichandra) and Karishma Sharma (Yeh Hai Mohabbatein) respectively. What will be the secret of the perfume? How will it change their lives? This particular episode will air tonight (22 April).